Discover an alphabet like no other! In his first picture book, graphic artist Paul Thurlby presents a stunning alphabet that helps to make the shape of each letter memorable. 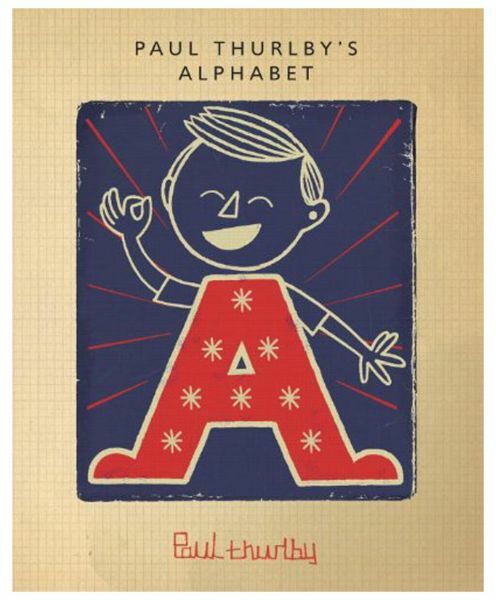 From an awesome A to a zippy Z, this is the perfect ABC book for the young and hip.